Fairway Nine I Condominiums are located in the heart of Elkhorn in Sun Valley, Idaho. This Condominium Association is comprised of 86 residential units ranging in size from 2 bedrooms to 3 bedrooms and a loft. Amenities include a swimming pool, hot tub and sauna. 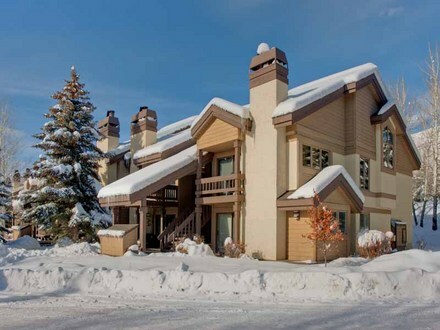 Located minutes from downtown Ketchum, world famous Sun Valley Resort and Baldy Mountain. Copyright 2015 Fairway Nine I Association. All rights reserved.